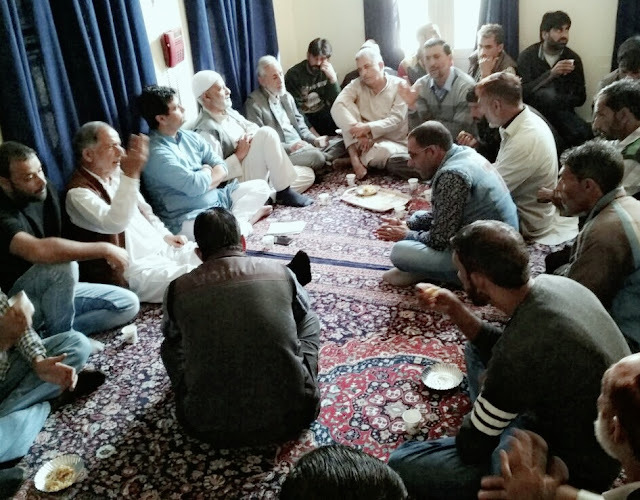 DRYWA demands Women College in DodaBY ABID PAMPORI Doda, Nov 4: Demand for Women College in Doda was today raised by the President of District Rural Youth Welfare Association (DRYWA)-Farid Ahmed Naik. He reminded that forty years back Government had promised to make Women College in all District Headquarters. Government had accepted the development of 18 Women Colleges in the state, but the Doda is allegedly neglected. State president District Rural Youth Welfare Association DRYWA Farid Ahmed Naik asserted that Women College should be established in Doda so that girls belonging to Bhaderwah, Doda, Ramban, Thathri and Kishtwar will get quality higher education. He said there is no women college in between Anantnag and Udhampur. He said that climate of Doda remains pleasant all around the year, which will be the plus point for the Women College in Doda. 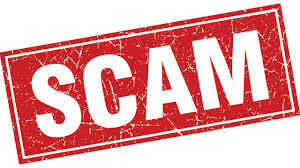 Doda, Nov 3: The misleading response by Zonal Education Officer Ghat to Enquiry Committee in ReT appointment scam has revealed the lack of coordination between the District level authorities and Zonal level authorities. The enquiry report framed by the Committee dated 17-08-2017 reflects that the ZEO Ghat has altogether concealed the facts before enquiry committee in order to evade disclosures of appointment fraud of Balqueesa Banoo ReT Middle School Dashnan appointed against unadvertised vacancy of ZRP. Whereas as per reports available with this correspondent reveal that the vacancy of ReT against ZRP on which the ReT Balquessa Banoo in question was created on 30-12-2004 by School Education Department.